Using advanced AI and 3D sensor the Lighthouse smart security home camera brings more intelligent features into your house. Like the idea? Let’s keep checking. 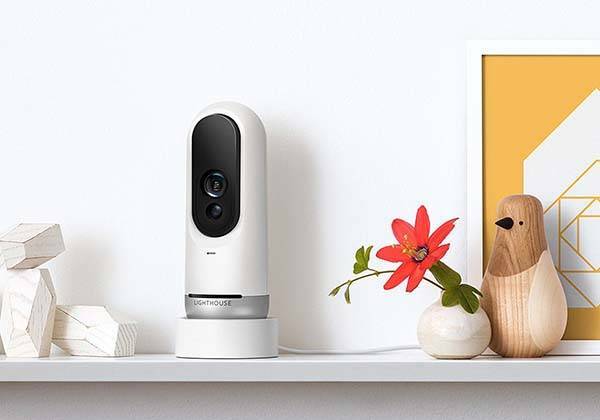 The Lighthouse is an advanced AI powered smart home security camera that measures 3.4 x 3.4 x 8.5 inches and weighs 1.6 pounds. As we can see from the images, the security camera sports a minimal and sleek appearance design, and the compact form factor allows you to easily place it anywhere in your room. The smart security home camera supports 24/7 HD live video stream in 1080p, and the 95-degree field of view and tilting design allow it to monitor the most area of a room. More importantly, the camera features a 2D+3D time-of-flight sensor plus built-in AI technology in order to bring us more intelligent features such as people and pet recognition, facial recognition and more. Furthermore, using your voice commands, you can also ask Lighthouse to give you real-time updates, or find out want happened just by asking. Moreover, when Lighthouse detects actual movement from people or large objects, you will receive real-time notifications via your smartphone, and it will sound the built-in security siren. In addition, integrated night vision allows it to work well in the dark, and two-way audio lets you talk with your family wherever you’re. 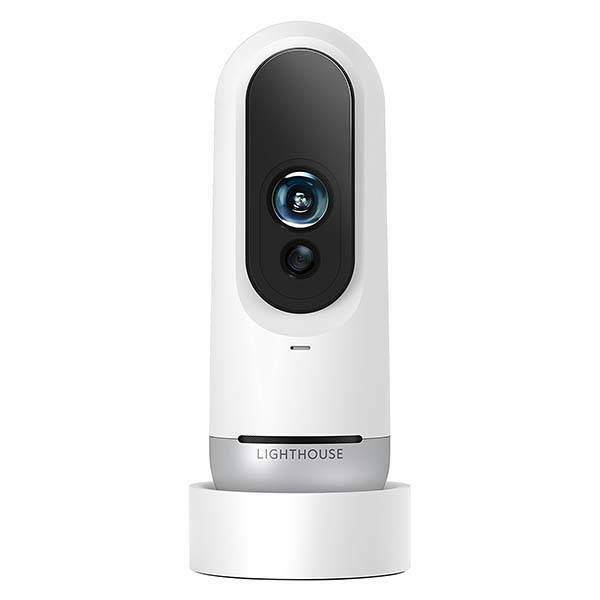 Lighthouse AI smart security home camera is priced at $299 USD. If you’re interested, jump to here for its more details.